Living room with stone fireplace. Kitchen with eat-in section that looks out onto the huge over acre yard with large woodshed. Partially finished basement completes this great property. Storage/shop with separate electric meter. Large backyard. Tons of space! 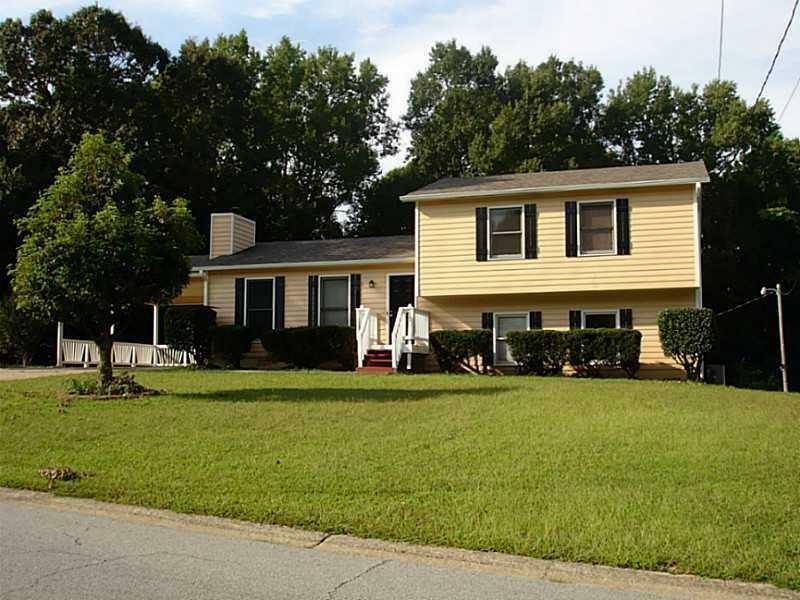 Great location, close to Mall of GA and Coolray Field, shopping and highways! Great home!